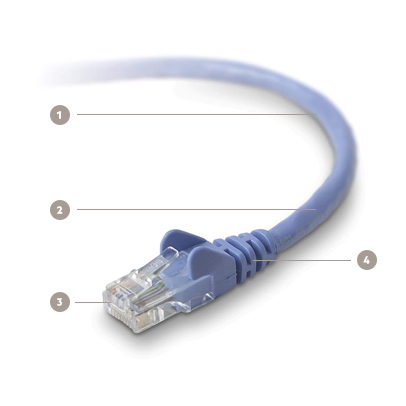 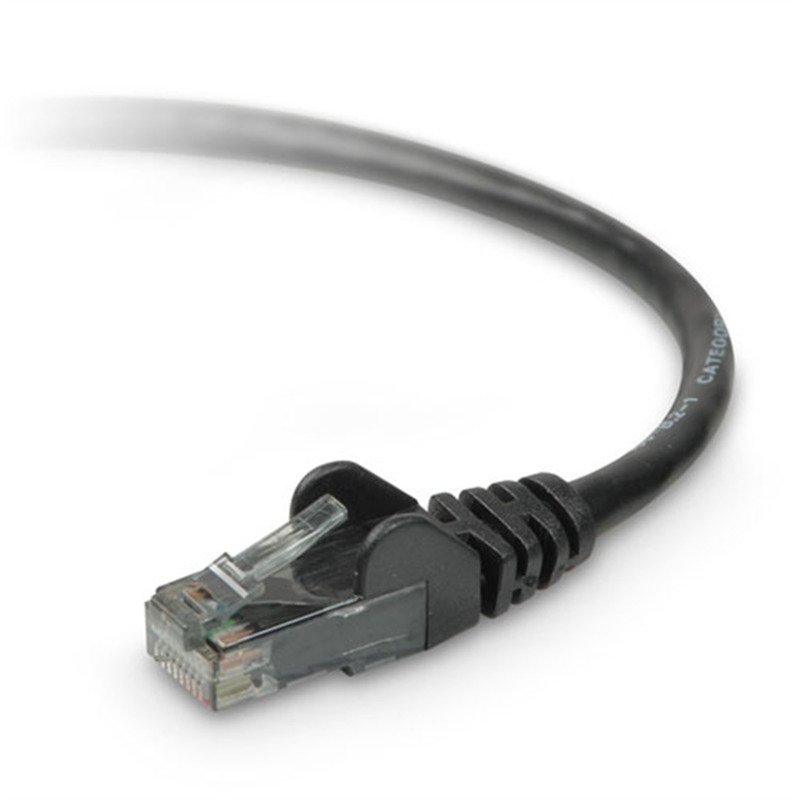 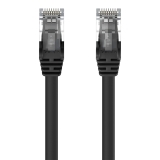 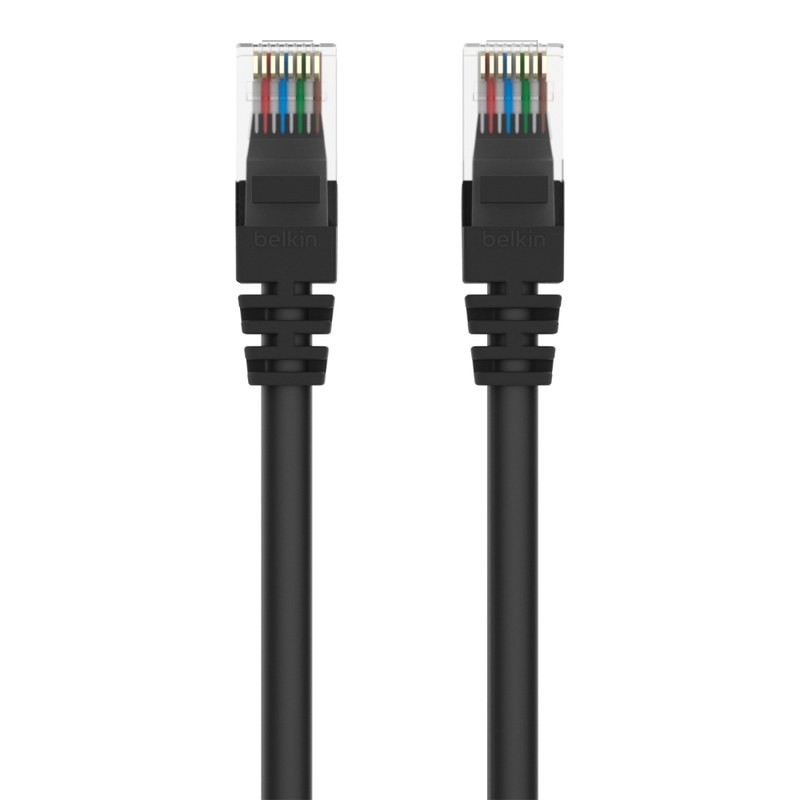 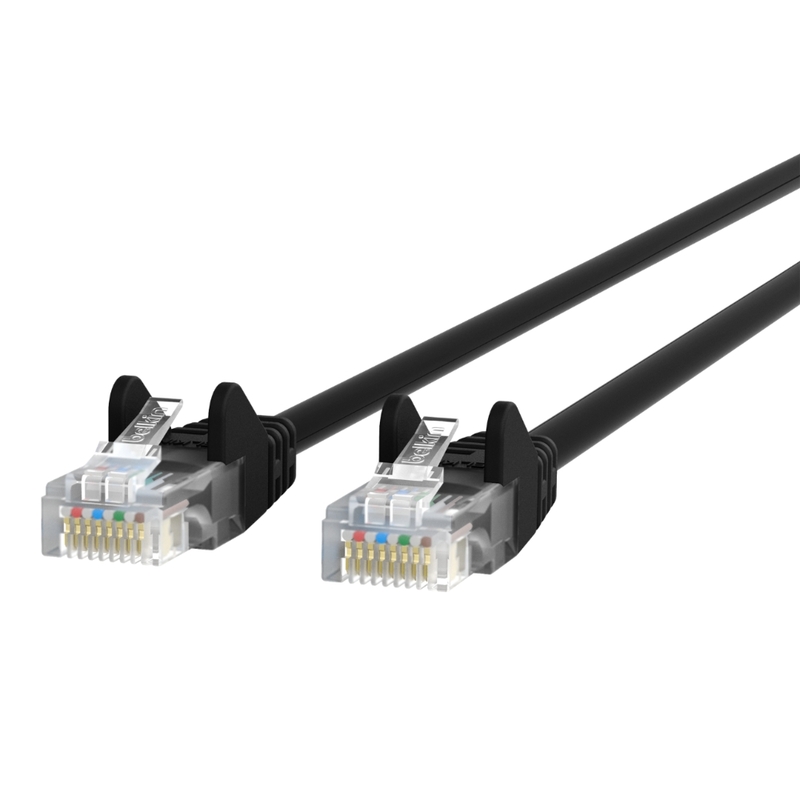 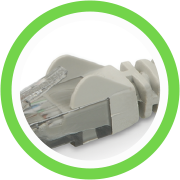 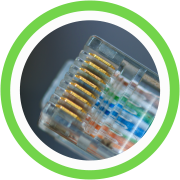 Upgrade your network and enjoy clean and clear transmissions with the Belkin CAT6 Snagless Ethernet Patch Cable. 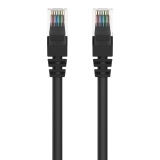 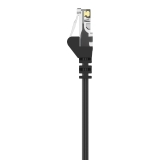 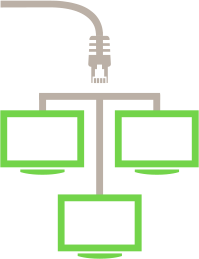 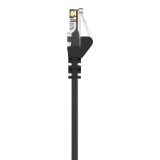 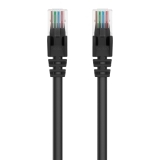 This patch cable lets you connect a laptop or desktop computer to a wall outlet, modem, router or another networking device. 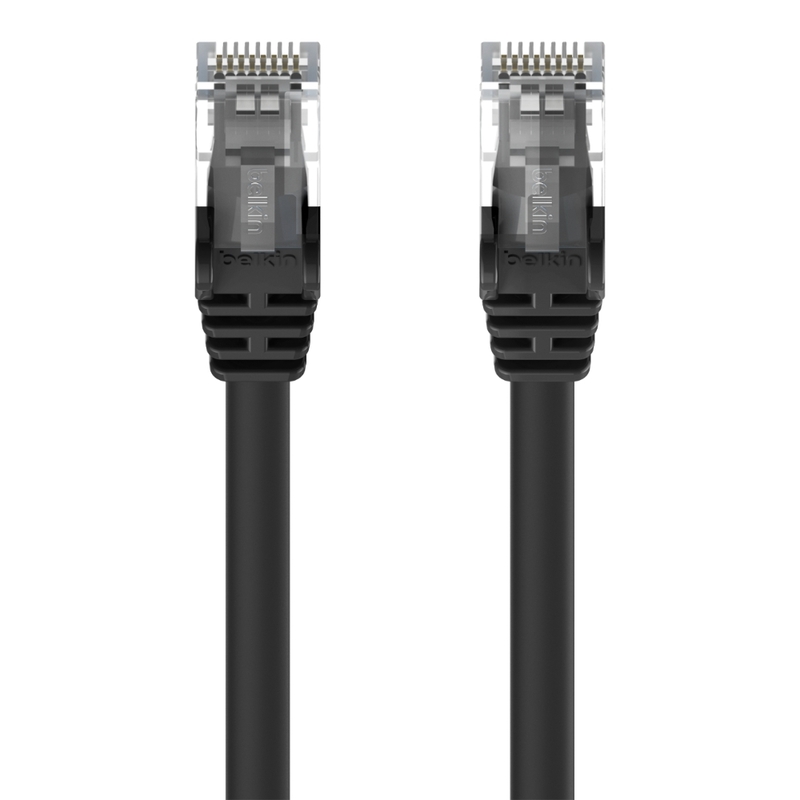 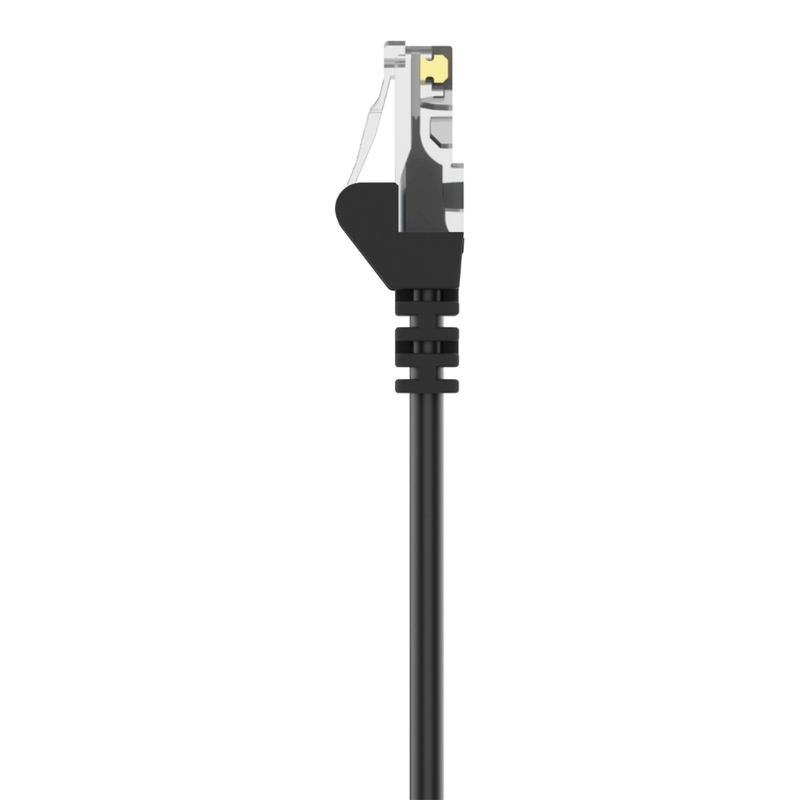 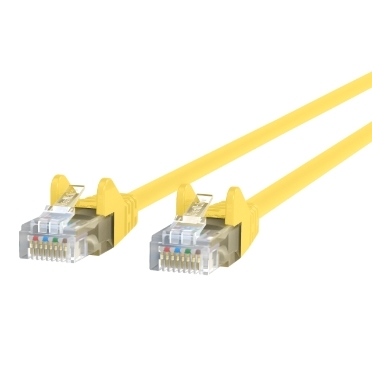 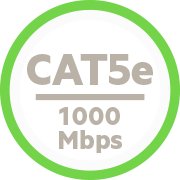 It meets the CAT6 standard and is suitable for use with 100/1000BASE-T networks. 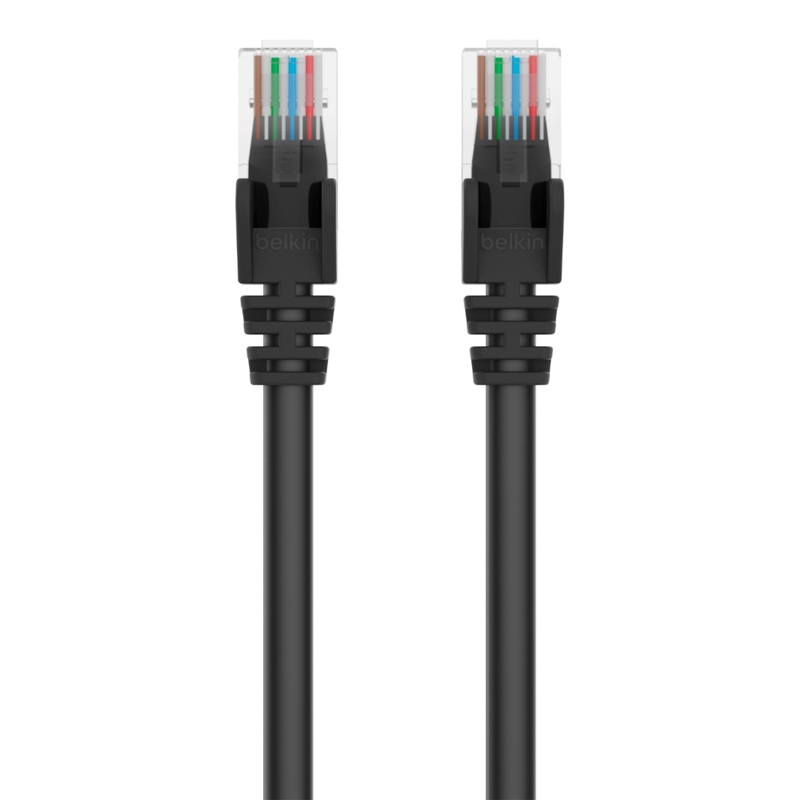 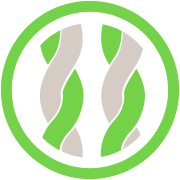 Patch cables are also handy in home offices and hotel rooms to establish a wired Internet connection.